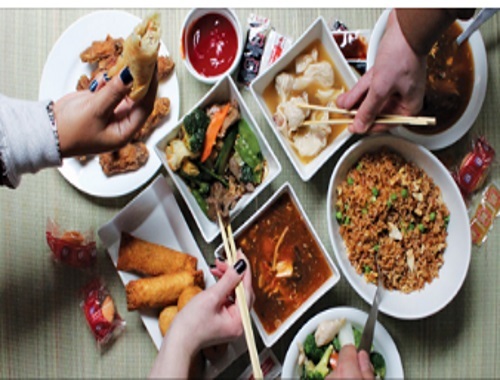 Celebrate Family Day with JustEat and $10 off your order! Use the promo code FAMILY10 at checkout. Offer is valid on orders of $50 or more until February 26, 2017.